Please note as of April 1, 2018 TNN Beauty - La Mesa has a new owner with a new name "Ooh La Lash and Beauty". Call to schedule your event! 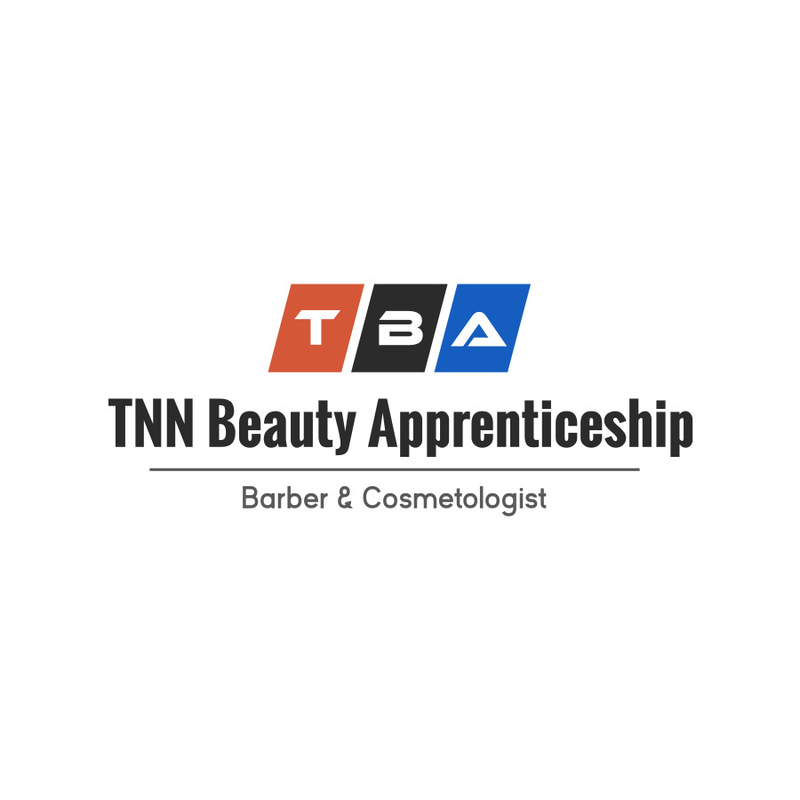 All information on this website is exclusive for TNN Beauty and TNN Beauty Academy.